When the 1967 Summer of Love was in full flower, Santana was a one-year-old band in San Francisco and the Isley Brothers were in the midst of their early hit-making years on Motown (soon, they’d fully blow up on the T-Neck label). 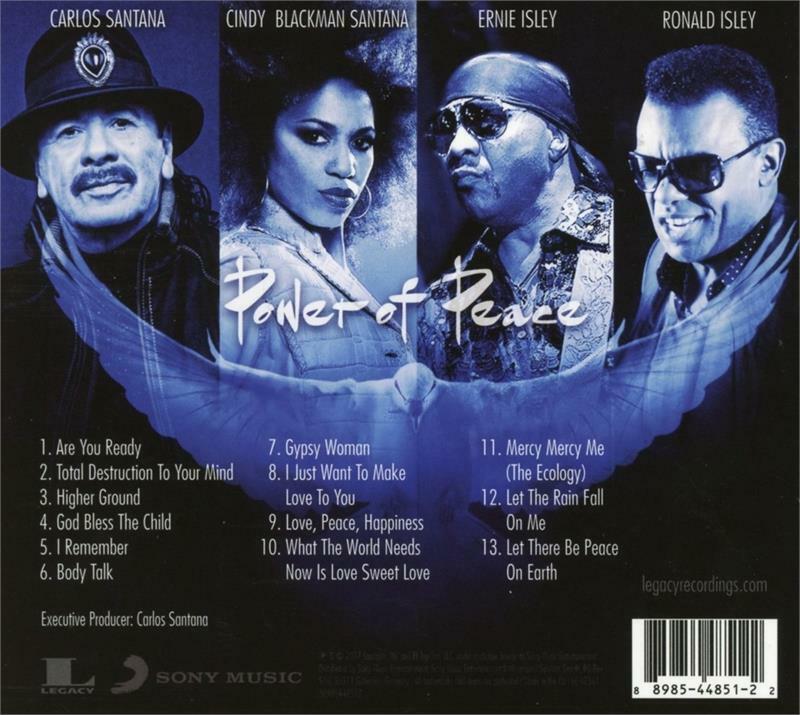 Half a century later, Carlos Santana and the Isleys have joined forces to revive that era’s impassioned cries for peace on Earth. 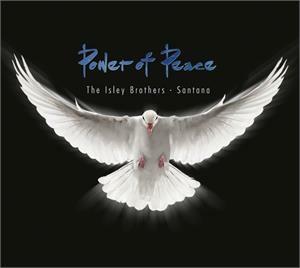 This new album features Ronald and Ernie Isley with Carlos and Cindy Blackman Santana, all of whom have spoken about what a joyful experience the making of this album was. 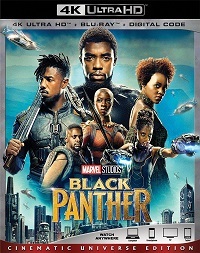 As Ronald said, this recording "carries the spirit of hope, love and peace to the world," and you’ll feel those vibes all across these new takes on pop, soul and jazz classics. One new song—"I Remember"—joins heartfelt versions of "Higher Ground," "God Bless the Child," "Mercy Mercy Me (the Ecology)," "What the World Needs Now Is Love," "I Just Want to Make Love to You," "Gypsy Woman" and more including two Chambers Brothers songs: "Are You Ready" and "Love, Peace, Happiness." Experience the glorious return and inspired collaboration of these American pop-music giants on CD or 150-gram vinyl! Sony Legacy.